(2017/Richard Weize Archives) 10" LP - Gatefold Cover - 8 tracks - 26:34min. The incredible musical saga of Ray Campi, spanning more than 65 years and still going strong, commenced with the previously unheard contents of this album, waxed long before the advent of the rockabilly genre that he's world-renowned for helping to keep thriving. 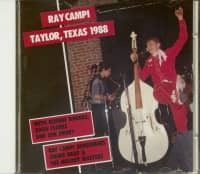 In 1949-50, when Ray and his pals laid down these eight splendid sides at his cousin's house on an Audio Disc recorder, his hometown of Austin, Texas was dominated by straightahead country music. 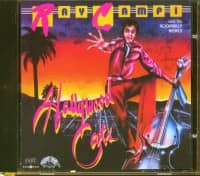 That's what Campi, then only in his mid-teens, sang as well. Quite convincingly, too. Ray wrote all eight selections on this collection, including the first four from 1949. The inspiration for Shatterproof Heart came from an unusual source. 'It might be the first song I ever wrote,' he says. 'There was a glass company, Pittsburgh Plate Glass, that sold windows and things. I went by there one time and looked at the glass window, and it said 'Shatterproof.' It was a new way of making windows that was safer. So I got the idea of 'Shatterproof Heart,' and I went home and wrote that song.' 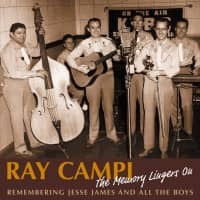 By the time McGraw captured the remaining four numbers on this collection in 1950, Campi had changed his band's billing to Ramblin' Ray and the Ramblers. The hard-driving The Rambling Rag and Toe Tappin' Rhythm are standouts from this cache of homemade discs, rounded out by the atmospheric I'd Love To Love You and Hawaiian Chimes. 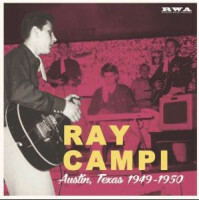 By August of 1956, Campi was a committed rockabilly disciple. He waxed the seminal self-penned stormers Catapillar and Play It Cool as his debut for Bob Tanner's San Antoniobased TNT label with lead guitarist Johnny Maddox and bassist Henry Hill. 'Bob Tanner took Elvis on tour,' says Campi. 'He kind of liked the reaction Elvis got, so when he heard me, he gave me a chance to get a record out on TNT.' Much like Elvis during his SUN days, Ray didn't utilize a drummer on the session. 'There were no rock and roll drummers in Austin,' he says. Campi subsequently found a unique substitute in Doc Shyrock. 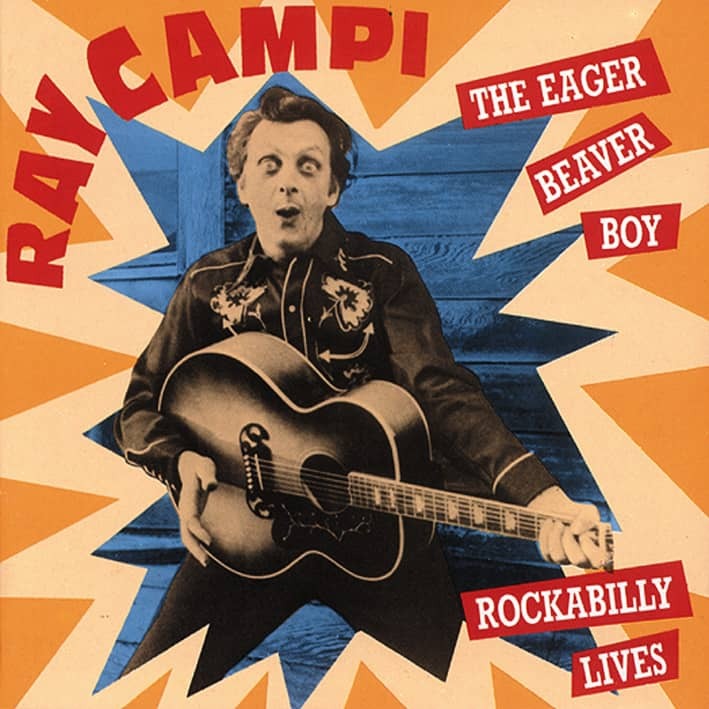 'He did finger snapping,' says Ray. 'He used to do it for fun. I was always looking for different sounds.' 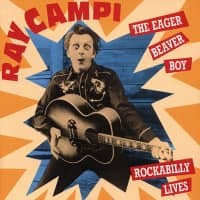 Several of Campi's best early rockers ended with Ray replicating the crash of a snare drum with his mouth. Customer evaluation for "Austin, Texas 1949-1950 (LP, 10inch)"